This College is accredited by NAAC A (National Assessment and Accreditation Council) validity is 30 Apr 2020 and the score is 3.3 . This college is one of the unique experiences in my life. 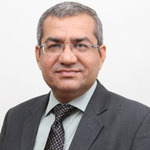 The kind of course curriculum and structure in this institute are exceptionally good in terms of industry experience, conceptual understanding integrated with practical implementation and grassroots level of work. 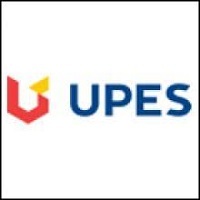 The infrastructure is highly appropriate to facilitate the core learning without any hindrance and also to spend a memorable life for two years. The spirit of IRMA has led to such a beautiful culture that all the diverse activities pertaining to sports, academics, and art are pursued with the same amount of zeal and enthusiasm. 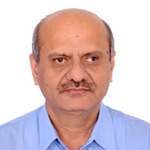 One could not have a better opportunity of writing about his college when he is about to finish his 1st term aka first orientation of a b-school.Wait a minute,IRMA is a top B-school but with a special purpose.The purpose is to create future rural managers.So,here classic courses like economics,statistics are enveloped as economics analysis on rural management or quantitative analysis of rural management.where participants(no student) are acquainted with rural examples of economic theories or statistics of poverty is also discussed.We have three internship one of which is a village fieldwork segment.Regarding hostel life it's a good experience so far as one get friends from different backgrounds starting from agriculture,fisheries to IT.As per placement is concern IRMA provides different options starting from MNC to Development sectors.In a way, if someone is willing to take meaningful career choice,IRMA is for you. IRMA is a perfect place for the managers to get training in rural management which is the new emerging and yet unsaturated field. Companies are increasingly venturing into the bottom of the pyramid and IRMA provides a perfect ground to attain the required skills. 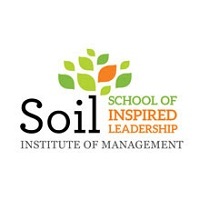 Its internship in the development and corporate sectors lend it ahead of IIMA students in working in rough terrain. Our campus has a library, Teaching Aid Unit, mess, sports centre, 24x7 WiFi, Auditorium. It needs a good gymnasium, a cafeteria, and a functional bureaucracy. We already have the highest industry exposure in the most varied sectors. Acknowledging that the participants of this course are mature adults, and not rebellious teenagers could help in getting us more freedom to organize and have a more happening campus life. Also, regular informal interactions through an open-mic evening open for all on campus would be enriching. Placements yet to happen for our batch. Our alumni are placed in reputed banks, microfinance organizations, development organizations, and cooperatives. Pretty much happy with our hostels. The variety of fields, ages, and cultures brought by our students has helped us in understanding India and its people better. More holistic understanding of the problems and outlooks of the people of our country. Our college is affordable in terms of fees, living expenses, and learning in both classroom and on the field. 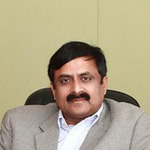 Midas Touch Infrastructure India Pvt. Ltd. 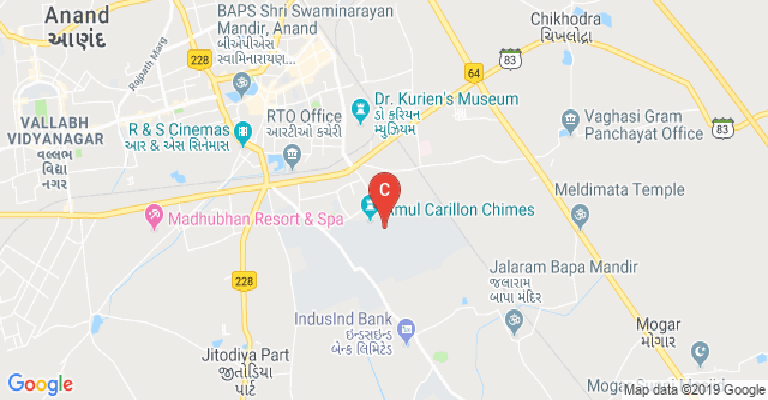 This College is accredited by NAAC (National Assessment and Accreditation Council) A validity is 30 Apr 2020 and the score is 3.3 . Boys Hostel :The PRM is a fully residential programme. There are nine blocks in the hostel, each with 24 furnished single rooms. 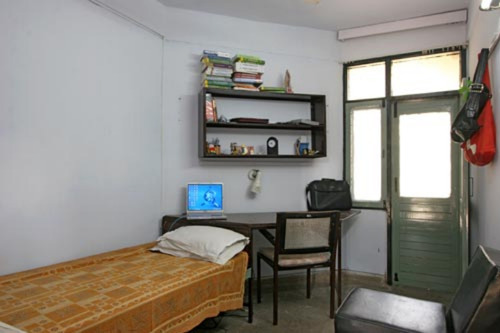 Each floor of eight rooms has a furnished common reading room, which is also used for receiving guests of students. 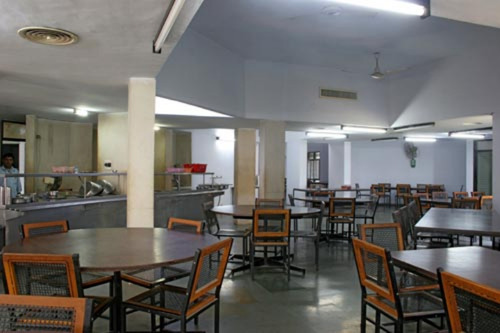 The hostel has a boarding facility managed by an elected student body. Girls Hostel :The PRM is a fully residential programme. There are nine blocks in the hostel, each with 24 furnished single rooms. Each floor of eight rooms has a furnished common reading room, which is also used for receiving guests of students. The hostel has a boarding facility managed by an elected student body. Medical/Hospital :IRMA has a 24-hour dispensary with a resident nurse. The doctor is available between 1.30 and 2 pm every day. 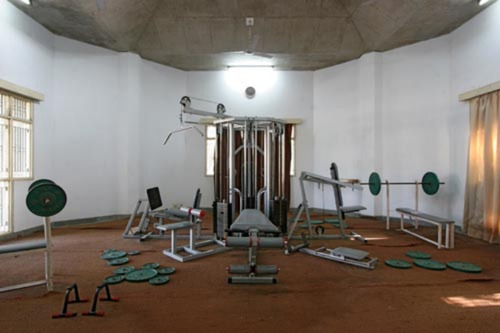 Gym :The complex has a well-appointed gymnasium and infrastructure facilities. Library :The Library is housed in a spacious three-storied building. 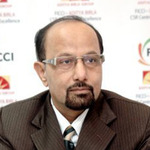 It supports the teaching and research programmes of the Institute. The present collection includes 42628 books, 417 videocassettes, 40 CD-ROMS, 919 microforms, 1742 MTS reports, 108 OTS reports and 309 Fieldwork reports. The Library has subscribed to 453 periodicals including professional journals, newspapers and popular magazines. 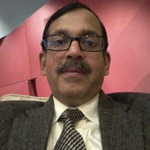 In addition to this, the library has also subscribed to three electronic databases, namely, Prowess (CMIE, Mumbai), Indiastat.com (Datanet India Pvt. 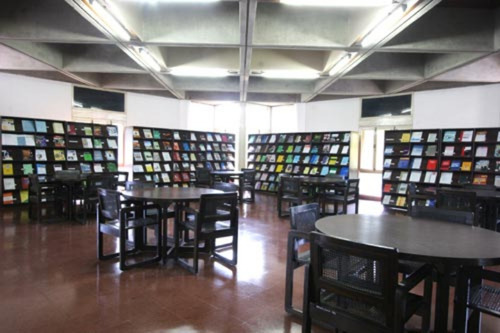 Ltd., New Delhi), and ABI/Inform (Proquest; Informatics, Bangalore).The Library is fully automated and offers services of photocopying, reference, inter-library-loan, and bibliographical search assistance to the users. It is equipped with facilities such as OPAC (Online Public Access Catalogue) and Multimedia. Sports :IRMA provides a wide range of sports services for its students and staff thanks to its Sports Activity Complex. The complex has a well-appointed gymnasium and infrastructure facilities for games like badminton and table tennis. Plus, there are facilities for sports like cricket, basketball, football, and volleyball. 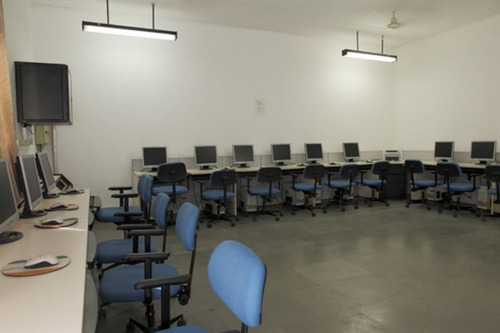 I.T Infrastructure :A computer laboratory networked with the institute's main computer center. 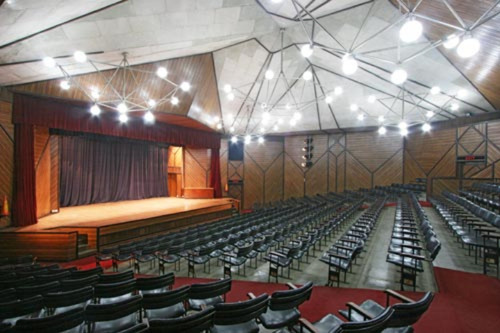 Auditorium :The air-conditioned 400-seat auditorium has an excellent audiovisual projection system that is regularly used by the student community and the Institute for holding a variety of programmes. While the Institute extends support for extra-curricular activities, the initiative for their organization normally comes from the students. 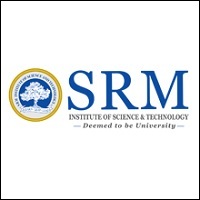 Alumni Associations :Institute of Rural Management Alumni Association a registered body of 2000 plus alumni of the Institute of Rural Management Anand is located in the premises of the Institute of Rural Management at Anand in, Gujarat State. Classrooms :The classrooms testify to IRMA's commitment to offering a high-quality learning environment. 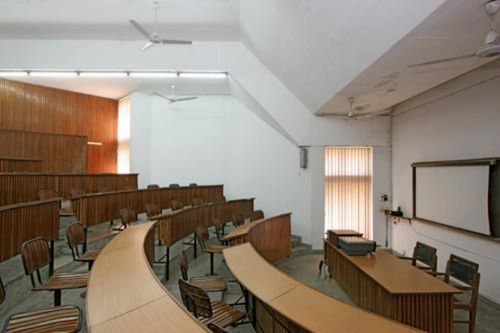 Air-conditioned and well-furnished, each classroom has a projector, microphones, and other state-of-the-art audio-visual material that aid learning.